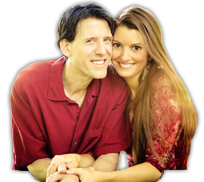 There are a few aspects to a thriving relationship we find so absolutely fundamental that they are worth repeating and repeating. 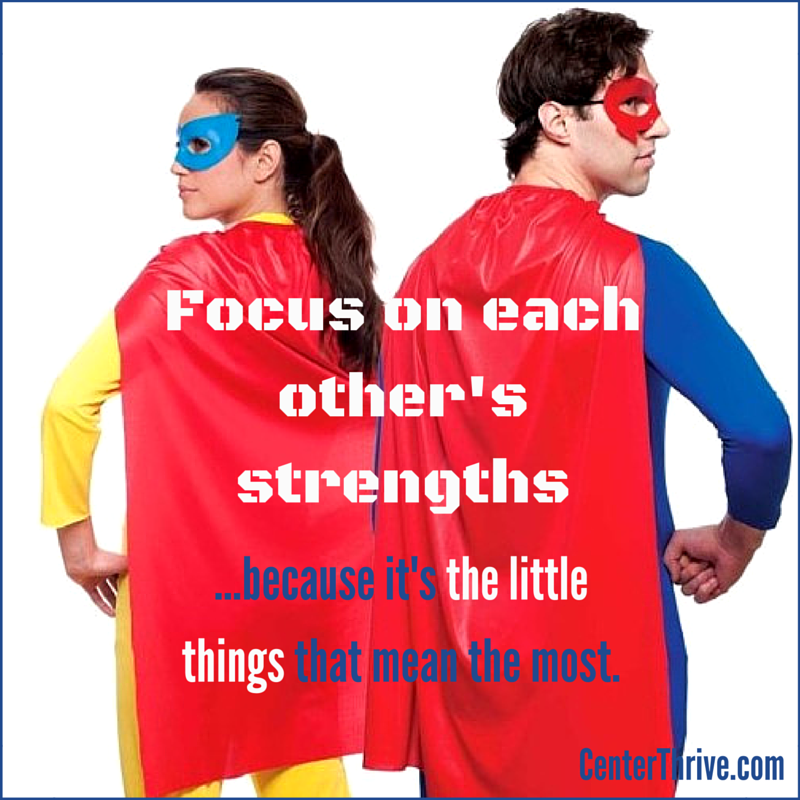 Creating a strengths-based relationship, one in which you focus on the BEST in each other, is one of these things. Whatever we focus on expands. Whatever we seek, we will find. Given we are all imperfect humans, if you set out to find things to criticize in your partner (or self), you will find them. If you look for things to appreciate, you will find that too, and you will create even more of the good things, as well as love, connection, and joy! When you and your beloved first met, it was probably relatively easy to overlook some aspects of one another. In long-term love (and especially in the midst of a power struggle! ), it is very common to (1) point out to your partner things they aren’t doing “right” or could do better (2) expect your partner to have the same strengths as you (3) take it personally when your beloved isn’t fully showing up in an area outside of their strengths and (4) see your differences as a source of conflict. In a thriving relationship, you get to focus on the STRENGTHS on the flip-side of every frustration (ex: a partner you judge as being disorganized is also, very likely, good at embracing chaos and being flexible). Rather than expecting each other to be great at everything, you focus on those areas where you each shine. We both have wonderful gifts to share, and we have areas that are weaker — just like every other human on the planet. We firmly believe in focusing on, leading with, and founding our relationship and lives on our strengths. We can undoubtedly use our “weaknesses” as opportunities to learn and grow, but it’s our strengths where we want to spend most of our time. When we are in our strengths, we are happier, more engaged, more energized, and have more to contribute. For nearly a decade, we’ve been intentionally focused on shifting everything necessary to spend as many moments as possible in our strengths. We have reclaimed the strengths and gifts on the reverse side of every frustration we had with each other. We have found ways for our differences to bring incredible balance and abundance, we give each other permission to not be great at everything, and we love focusing on the best in each other (focus on the best → get the best!). Shifting into a strengths-based relationship was one of the most transformative things we ever did for ourselves! 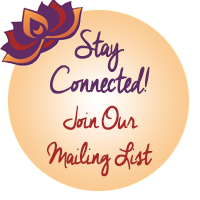 This week, we encourage you to visit www.viacharacter.org/survey/account/register and fill out the free survey (it will take 10-15 minutes and is a fabulous, well-researched assessment). It will generate a report for each of you and tell you your 5 top strengths. Sit down to go over your results together. Then, take small moments on a regular basis to point out, appreciate, value, and celebrate your beloved’s strengths (it is surely a little thing that makes a huge difference!). 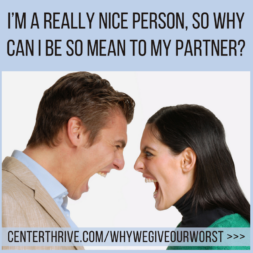 I’m a really nice person, so why can I be so mean to my partner? 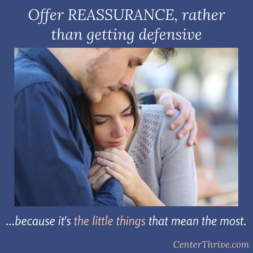 Offer REASSURANCE, rather than getting defensive. You are the sweet in my dreams!